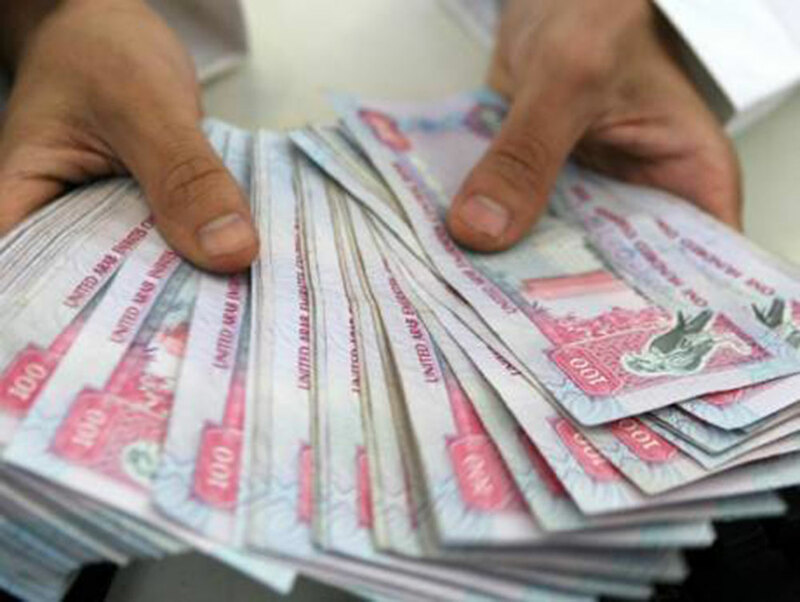 Dubai: Workers’ salaries in the UAE are indeed predicted to increase by more than 3 per cent this year, on average. The problem is that, when inflation – the rise in the prices of goods and services -- is taken into account, most people will hardly see any change in their incomes. This is one of the findings highlighted by Korn Ferry in a report released on Sunday. In the UAE, inflation is expected to hit 3.2 per cent this year, while pay increases will be around 3.9 per cent, so that means real wages will only grow marginally by 0.7 per cent, the hiring specialist revealed. In comparison, household incomes will grow faster than inflation in other places, such as in Saudi Arabia, where real wage growth is predicted to be around 2.6 per cent, and in Kuwait where actual increase in salaries will be around 2.2 per cent. Real wages are hardly highlighted in market reports or studies. They show the real value of a worker’s monthly take-home pay adjusted for inflation. It serves as a clear indicator of how everyone’s purchasing power, as well as living standards, have changed. For example, if a company announces it will adjust staff salaries by 3 per cent (nominal wage), but the prices of food, grocery items and other living essentials increase by 4 per cent, that means the purchasing power of your salary has actually gone down by 1 per cent. So, in order to save money, the consumer has to cut back on expenditures, despite a bump in monthly pay. Elsewhere in the Middle East, incomes will also move slower, with Lebanon forecast to see a drop of 1.7 per cent in real wages. This is compared to 1.8 per cent growth in Lebanon last year and 6.1 per cent growth the year before. Across the world, real-wage salary increase will be around 1 per cent, down from 1.5 per cent in 2018. “While the Middle East continues to face a similar inflationary pressure as we are seeing across the globe, key financial centres should see improved performance in 2019. Saudi Arabia and Kuwait are expected to outpace the region in terms of real salary increases, with both showing significant year-on-year increases,” said Vijay Gandhi, regional director – Europe, Middle East and Africa, Korn Ferry Products. In Asia, real-wage increase will be 2.6 per cent, the highest globally, but it’s still down from 2.8 per cent last year. In Eastern Europe, real wages are forecast to rise by 2 per cent, higher than last year’s 1.4 per cent, while in Western Europe, inflation-adjusted real wage increase will be approximately 0.7 per cent, down from the predicted 0.9 per cent last year. Real wages in the United Kingdom will grow by 0.6 per cent, while in France and Germany, the corresponding figures will be 0.5 per cent and 1 per cent, respectively. In North America, workers’ real wages will grow 0.6 per cent and in the United States by 0.6 per cent. Canadian workers will see real salaries grow by only 0.6 per cent.